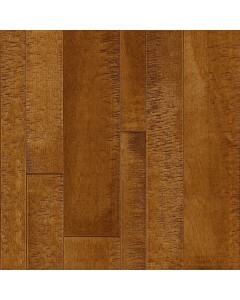 Hickory - Brick Shade 3/4" x 2-1/4"
Hickory - Bark Brown 3/4" x 2-1/4"
Hickory - Layered Steel 3/4" x 2-1/4"
Hickory - Dark Sky 3/4" x 2-1/4"
Maple - Earthen Copper 3/4" x 2-1/4"
Maple - Lumberjack 3/4" x 2-1/4"
Maple - Harbor Fog 3/4" x 2-1/4"
Red Oak - Layered Burgundy 3/4" x 2-1/4"
2 1/4, 3 1/4, 5 in. 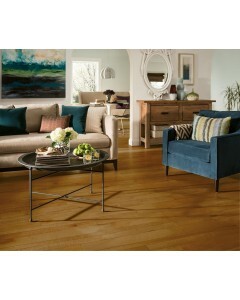 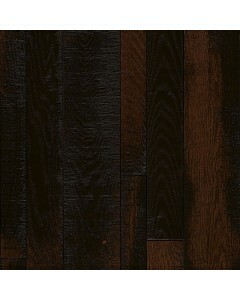 Solid Hardwood Random Width Plank CALL FOR BEST PRICE - 877 864 1888 / 781 535 9697. 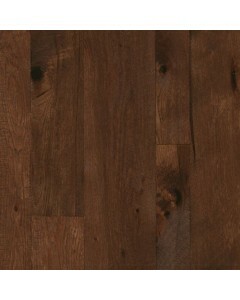 Hickory - Forest Path 1/2" x 3-1/2"
TimberCuts hardwood flooring has abundant rustic charm and authentic character that reflects the history and heritage of distressed flooring — perfect for homeowners who appreciate the beauty of naturally harvested wood. 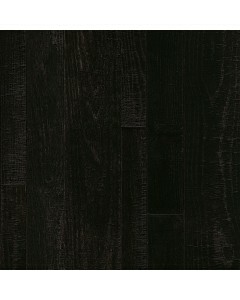 Available in a range of solid and engineered styles. 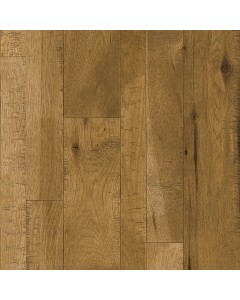 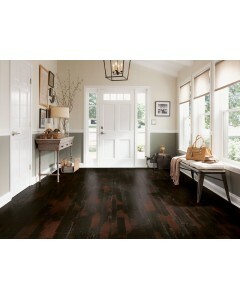 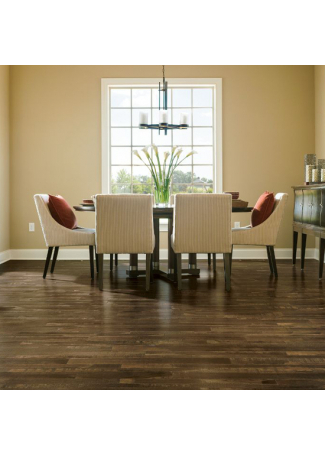 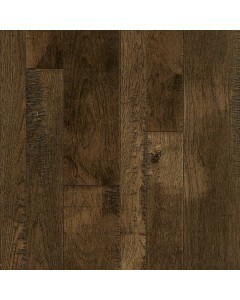 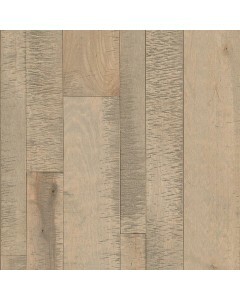 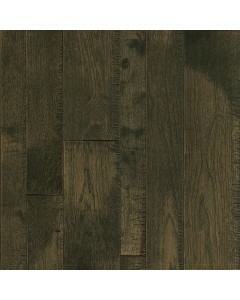 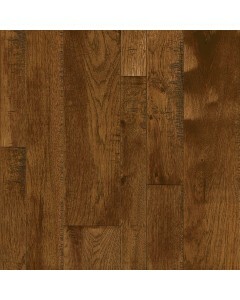 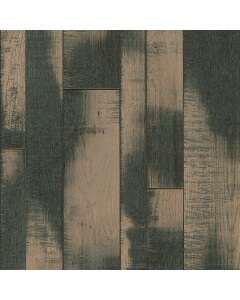 Available Dimensions: 3-1/2", 5-1/2", 7-1/2"
Hickory - Forest Path 1/2" x 5-1/2"